Oooh. 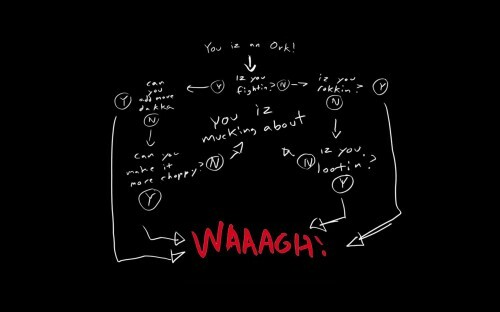 An Orc Flow Chart. How Quaint.